In accordance with the mandate of the law, changes in the system of governance in the region have changed from a centralized model to decentralization. This is characterized by the devolution of most government affairs to the region including the implementation of fiscal decentralization directed to finance the administration of government affairs. Law Number 25 Year 2009 concerning Public Service and Regulation of the Minister for Empowerment of State Apparaturs and Bureaucracy Reform Number 16 Year 2014 on Guidelines for the Survey of the Public Satisfaction Index on Public Service Implementation recommends that every service provider conduct a Public Satisfaction Index (IKM) survey periodically. This research uses deductive quantitative method. Primary data is obtained through direct survey and interview. The data were obtained using questionnaires with closed questions. Types of sample are purposive sampling counted 240 people. The purpose of the survey of IKM on public service units is intended to get opinion of the public regarding the quality of public services in Department of Investment and One Stop Integrated Service (DPMPTSP), Subang Regency. The IKM survey is conducted on four service units, namely Building Permit (IMB), Business License (SIUP), Company Registration Certificate (TDP) and Industrial Registration Certificate (TDI). Measurement of IKM survey of public services using PERMENPANRB Number 16 Year 2014 which consists of 9 aspects: 1) Requirements; 2) Procedures; 3) Time of service; 4) Costs / Tariffs; 5) Product Specifications Type of Service; 6) Executing Competencies; 7) Executive Conduct; 8) Service Notice; and 9) Complaint Handling, Suggestions and Feedback. IKM from four types of public services in Subang Regency DPMPTSP of 3.20 or if converted by 79.89. The results of the IKM are in the category of Quality of Service Performance B (Good). ALAMSYAH, Kamal -. PUBLIC SATISFACTION INDEX (IKM) SURVEY AT DEPARTMENT OF INVESTMENT AND ONE STOP INTEGRATED SERVICE (DPMPTSP) IN SUBANG REGENCY. 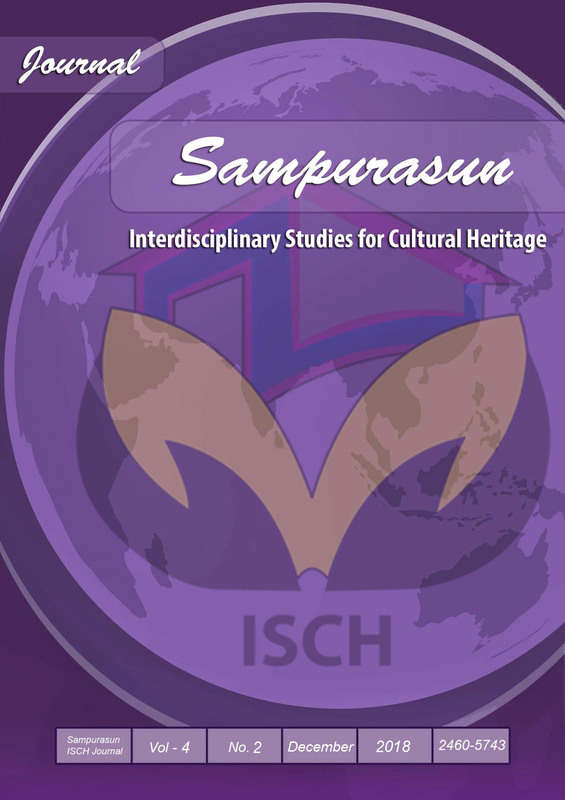 Journal Sampurasun : Interdisciplinary Studies for Cultural Heritage, [S.l. ], v. 4, n. 02, p. 63 - 81, dec. 2018. ISSN 2460-5743. Available at: <http://journal.unpas.ac.id/index.php/sampurasun/article/view/1066>. Date accessed: 22 apr. 2019. doi: http://dx.doi.org/10.23969/sampurasun.v4i02.1066.